Receive free training in preparing, creating and teaching Outdoor Arts. 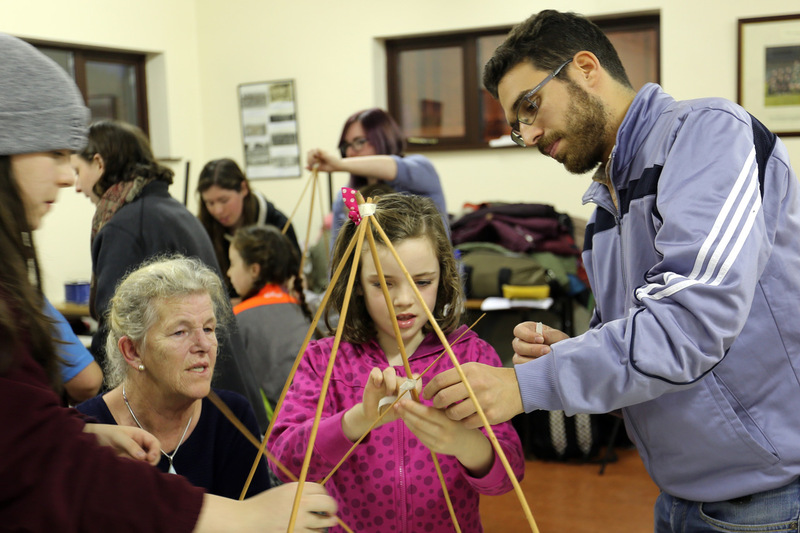 Limerick School of Spectacle involves 8 days of talks, workshops, and training with participants and community groups designing and creating a section of this year’s Limerick’s St Patrick’s Day Parade, with the theme Circus 250. Led by Walk the Plank, and organised and hosted by partner Limerick City & County Council, Fidget Feet Aerial Dance are delighted to be assiocate partners on this project. International partners include Pafos 2017, Cyprus; Plovdiv 2019 Foundation; Bulgaria; Dvimiescio kulka, Lithuania. The training is made possible through the support of Creative Europe; SNF; Limerick City & County Council and Arts Council of Ireland. Limerick School of Spectacle 2018 is the fifth and last distinct international European Schools of Spectacle that have happened across Europe between 2016 and 2018.